It’s almost dinner time. You need to get something on the table soon, but you’re not in the mood for a complicated meal. 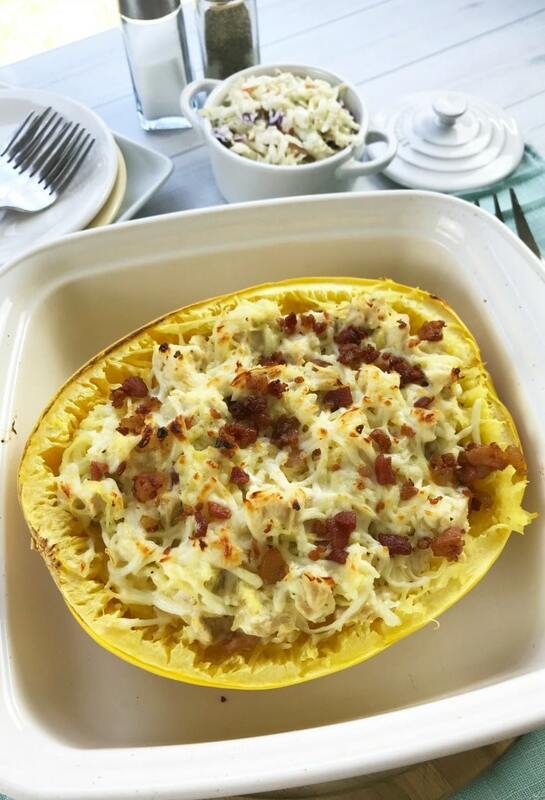 It needs to be family-friendly, and more than that, it needs to be low carb to fit in with your dietary needs. That may seem like a tall order to fill, but in reality, it’s going to be easier than you think. 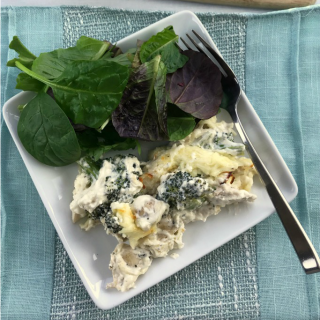 This easy, cheesy low carb chicken and broccoli bake is a total winner, winner chicken dinner. 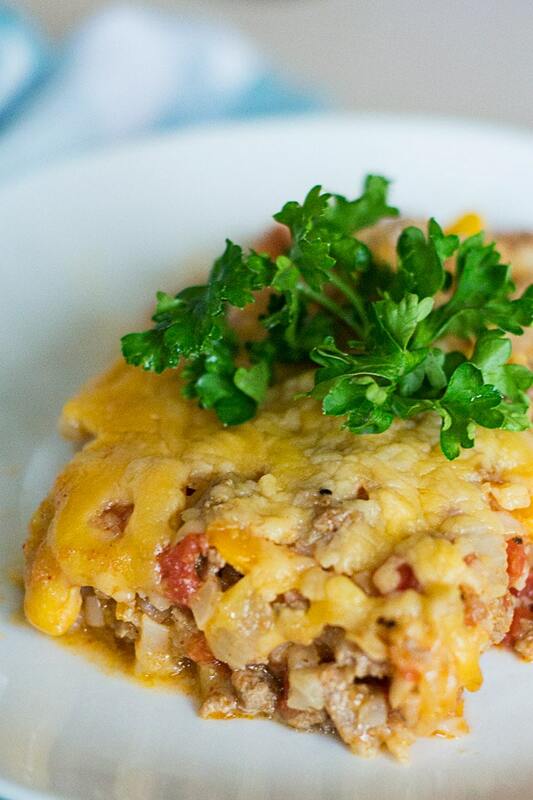 Yes, even the kids will like this dish because it’s chock full of chicken and cheese (and shhhh… veggies, too). What’s not to love? When you come home from work or from shuttling the kids to and from their activities, dinner is often the last thing you want to tackle. 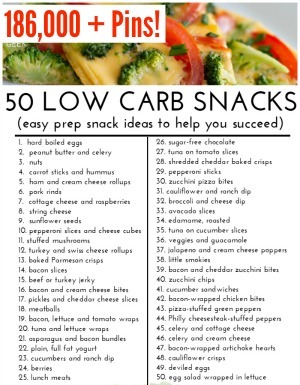 Top that with sticking to your low carb diet, and it’s all too easy to just give in and grab take-out or fast food from the drive-thru. 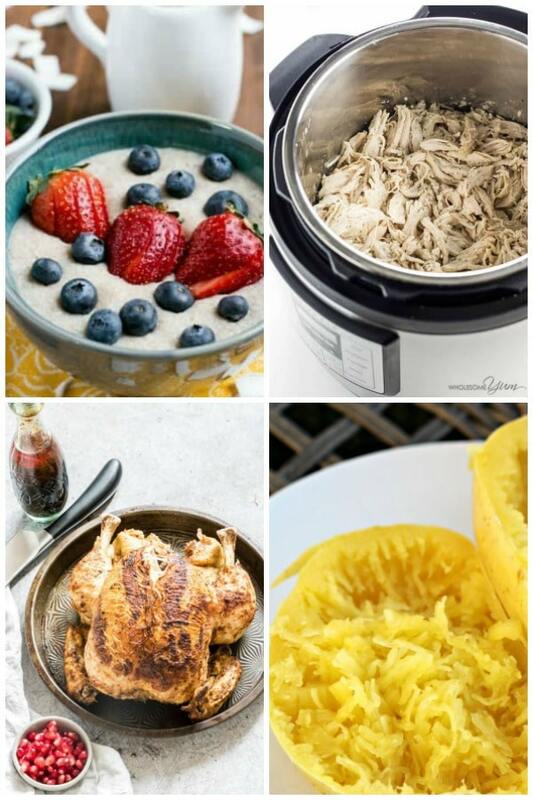 But these Low Carb Instant Pot Recipes will save the day! 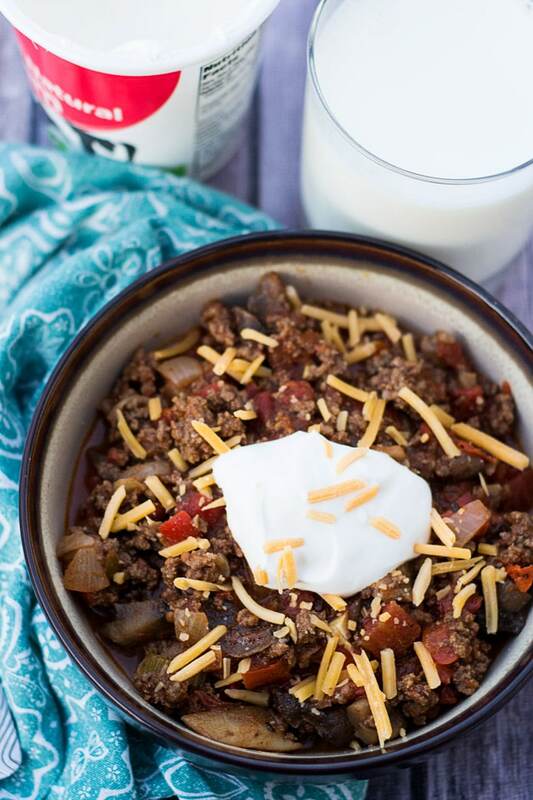 You can make dinner quickly and easily, and because you’re using the Instant Pot (which requires little to no supervision), you can help the kids with their homework, tidy up, or relax and watch TV while your dinner is cooking. 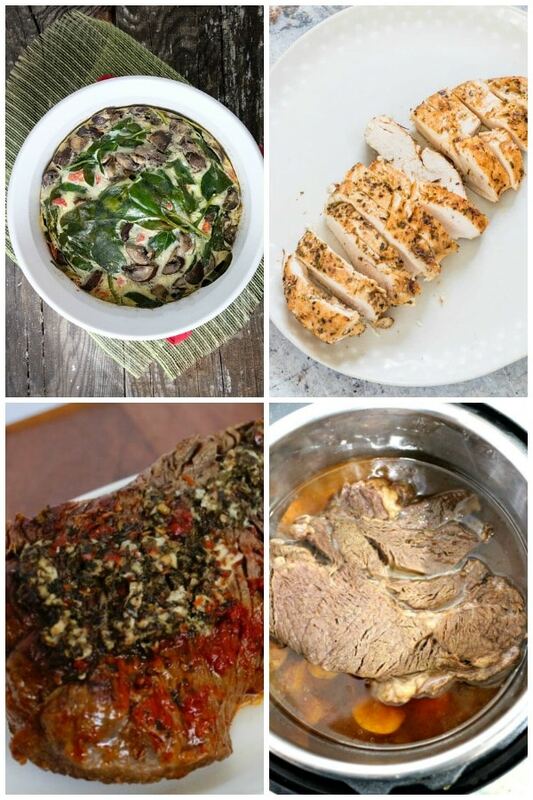 One thing to keep in mind: Not all low carb instant pot recipes are quicker to make than say, a stove-top dish, as far as time spent getting it from pot to table. However, I’ve found that because the instant pot allows me to just toss the food in and let it cook without standing over the stove, stirring, etc., it’s a time saver. 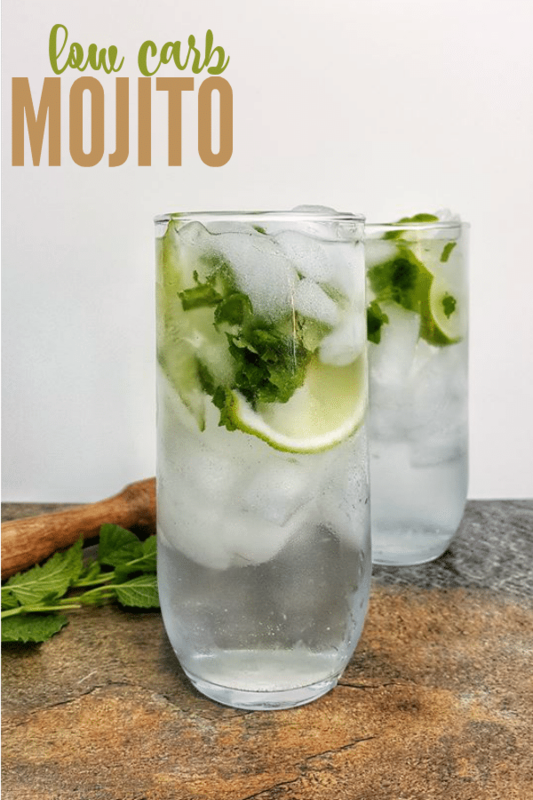 It allows me to multitask, and that’s an essential for any busy mom! 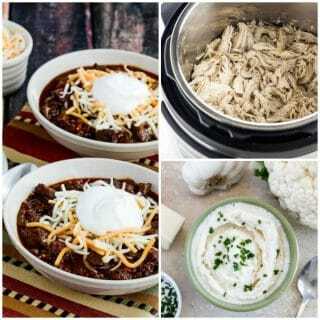 To speed up instant pot cooking, use meats that are already thawed. But… you don’t have to! 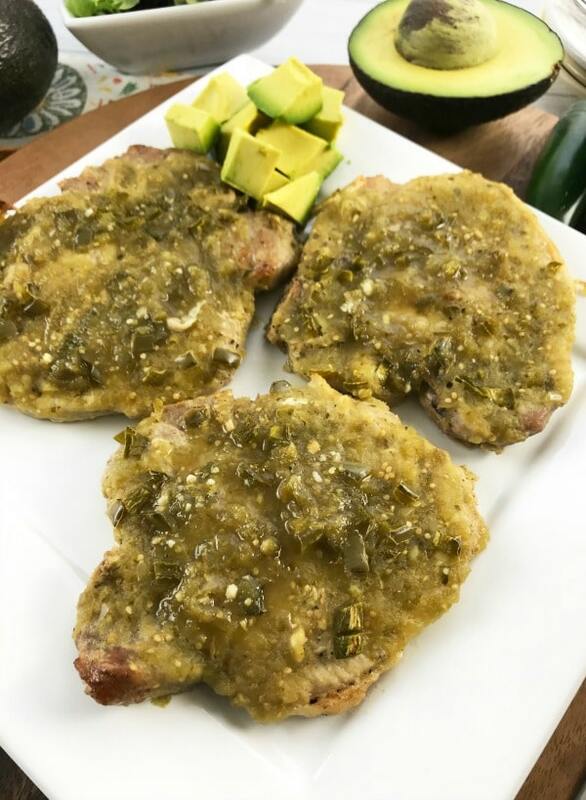 Did you forget to set your frozen chicken in the fridge the night before? 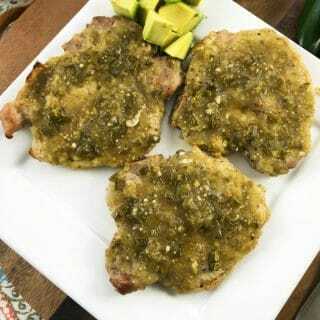 No problem… the instant pot can still cook it quickly! Don’t you just love pressure cookers? Anyway, let’s get to those recipes. Chicken Cacciatore | The Typical Mom – Use a low carb pasta sauce or make your own. 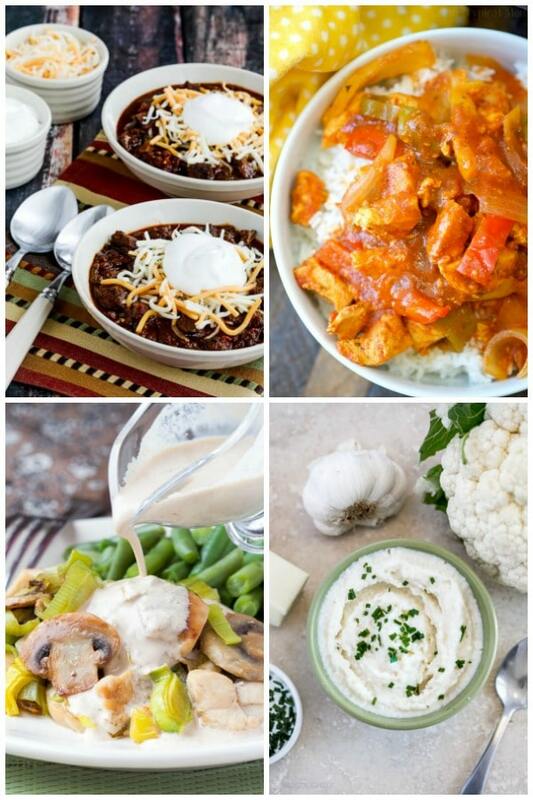 Mashed Cauliflower | April GoLightly – Use full-fat sour cream instead of low fat to save a few carbs. Frittata with Spinach and Mushrooms | Sidewalk Shoes – Use heavy whipping cream or half-and-half instead of milk. 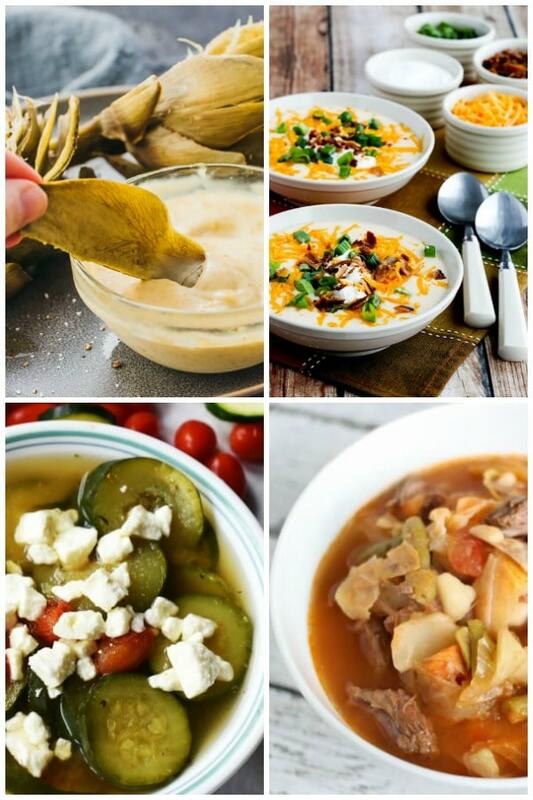 Cabbage Soup | Mama Loves Food – Skip the potatoes (and possibly the carrots, depending on which phase you are in with your low carb diet). 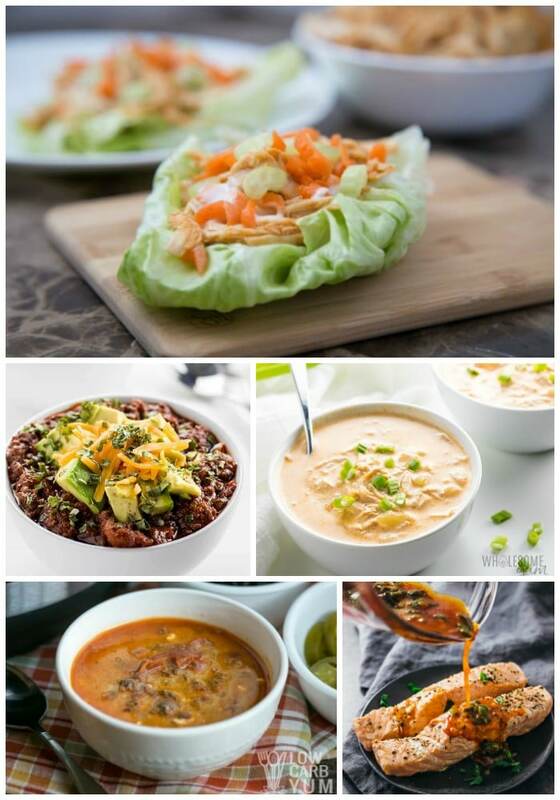 If you enjoyed these low carb instant pot recipes, you should also check out our Low Carb Crock Pot Recipes! 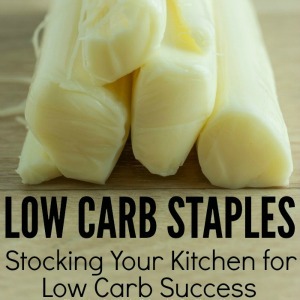 To be successful on a low carb diet, you need quick dinner ideas to make preparing your foods as painless as possible. 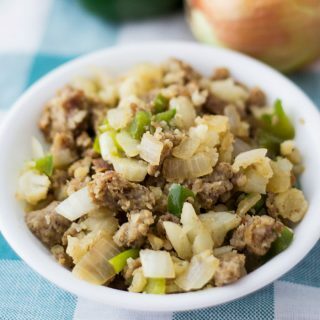 You can make this low carb sausage and cauliflower casserole in under 30 minutes to have dinner on the table in no time flat. 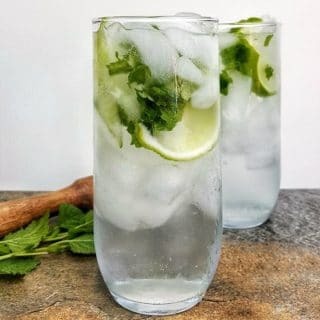 No fancy ingredients that you have to buy at the health food store… and nothing that you don’t already have in your home if you’re low carbing. What could be better than that? When my husband is watching his carbs, it’s essential that dinner ideas are as quick and painless as possible. We are so busy that dedicating an hour or more to making dinner during the week is usually an impossibility. 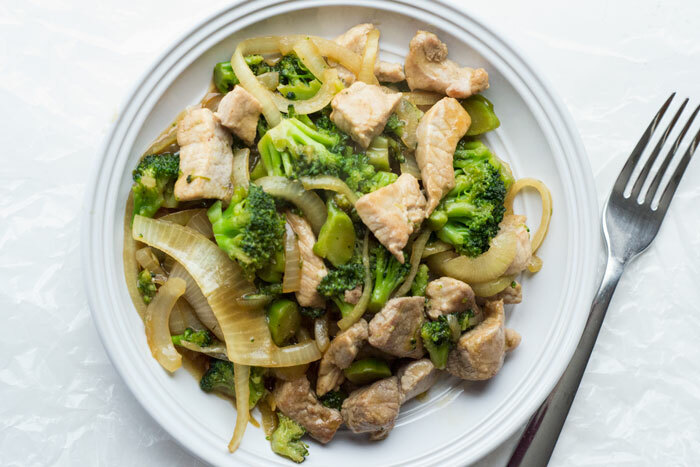 That’s why I love quick low carb meals like this… Even if you’re starving, you can fix this quickly enough to stave off the temptation to go through a drive-thru somewhere. And you know what’s better than a quick low carb dinner? One that the whole family will eat. 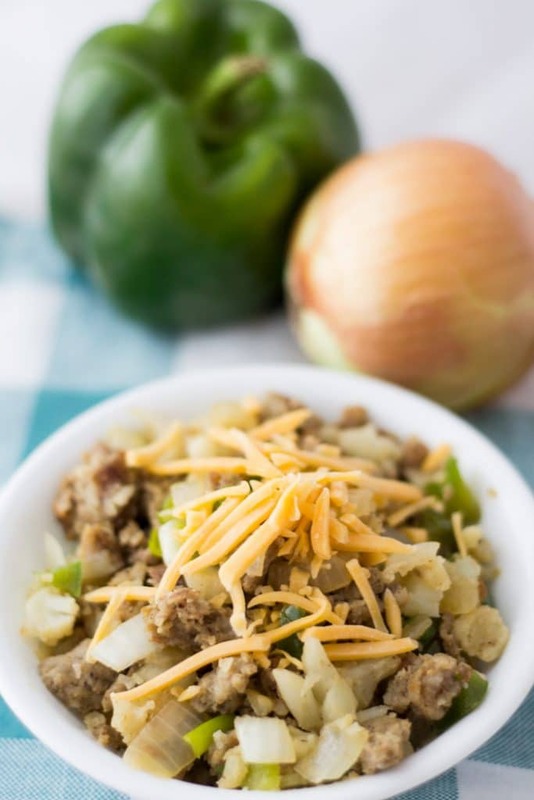 Yep, this low carb sausage and cauliflower casserole is even kid-friendly. Our son thinks the cauliflower tastes like potatoes in this recipe, so we have to trouble getting him to eat it. 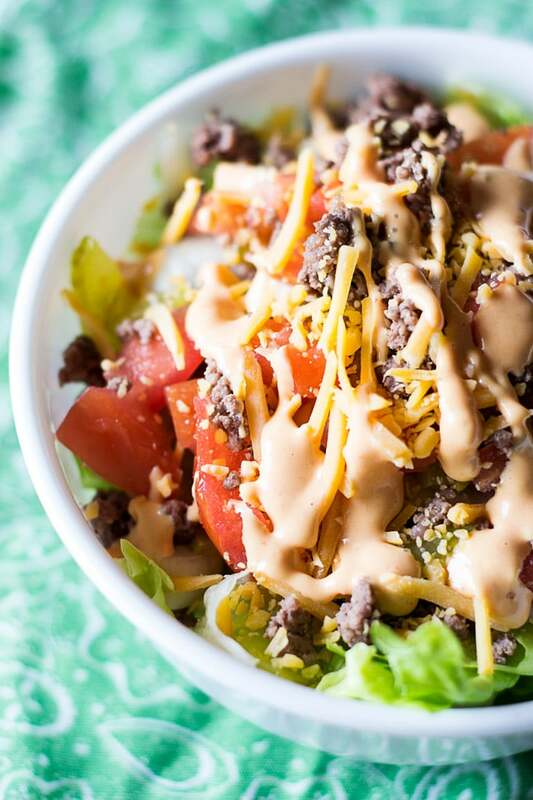 It’s packed with veggies, too, so that’s a major plus! 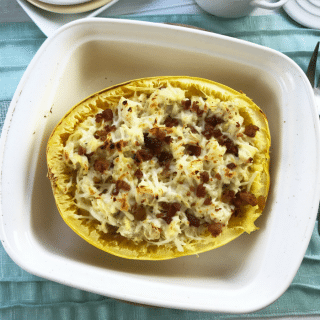 Topped with shredded cheddar cheese or eaten as is, I think you’ll really enjoy this simple low carb meal. 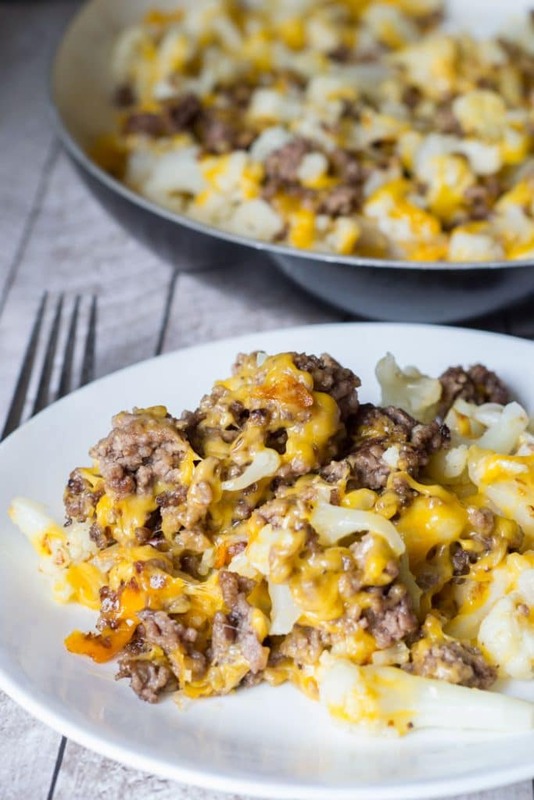 While you can use fresh cauliflower for this recipe if you’d like, I honestly use frozen cauliflower pieces. You could also use riced cauliflower if you’d like smaller cauliflower pieces. But this works for us, and using the frozen cauliflower is just so convenient. You don’t even need to defrost it first! Oh, and to keep it kid-friendly, we use mild sausage. 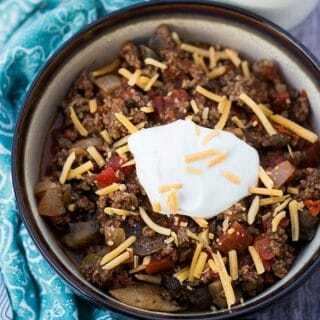 You can certainly use hot sausage if you want to up the spice factor. Totally yummy either way. But let’s get to the recipe, and you can judge for yourself. 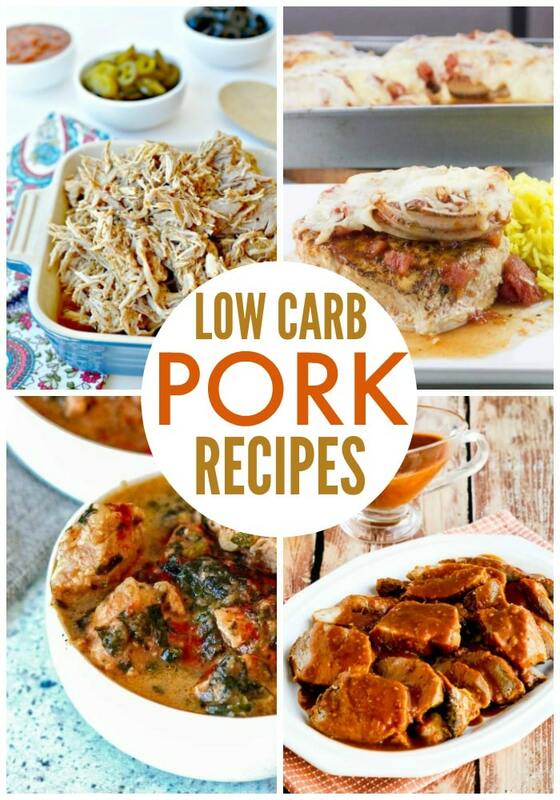 Looking for a quick low carb meal? 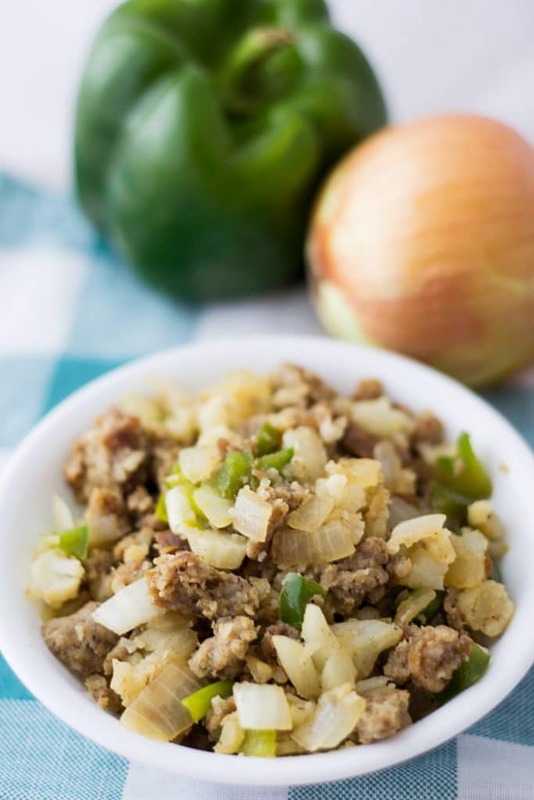 Try this super simple low carb sausage and cauliflower casserole. Use mild sausage for just a little spice, or kick it up a notch with hot sausage. 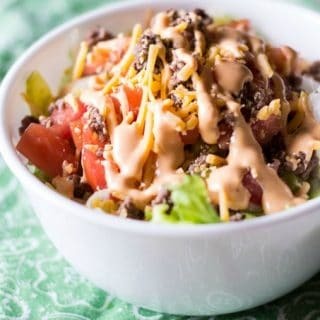 It's a yummy and versatile way to get dinner on the table in 30 minutes or less. Cook sausage, cumin and garlic powder together in large skillet until sausage is browned. Drain. Return sausage to skillet, adding onions and green peppers. Saute until veggies are crisp-tender. 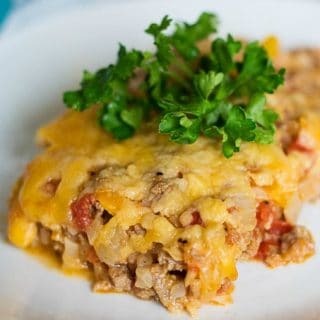 Top with shredded cheddar cheese, if desired. 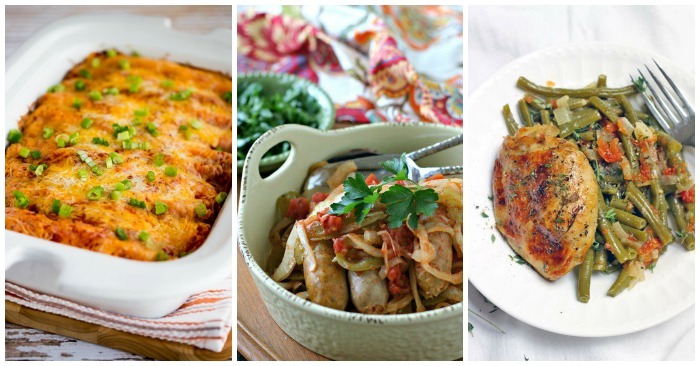 Find even more recipes on my Low Carb Recipes Pinterest board!